Your home is not just a place it is a small world of your own. It has a monetary value assigned to it but more than that it has an emotional value attached to which make is one of the biggest and the most valuable investment you make. You have work hard to own your home. Allow us to make sure that it is protected with the best insurance coverage. Coverage for treatment of Fungi or Bacteria. Apart from these, home owners can also purchase additional coverage depending on their individual needs. 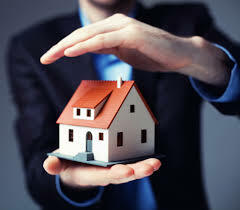 Buying a homeowner’s insurance policy to suit your needs requires extensive research and attention to minute details. Allow us to use our insurance expertise to shop for the best coverage for your valuable possession.